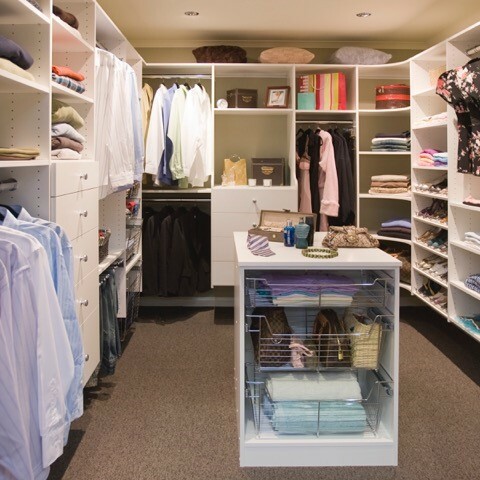 Create the designer walk-in wardrobe of your dreams. 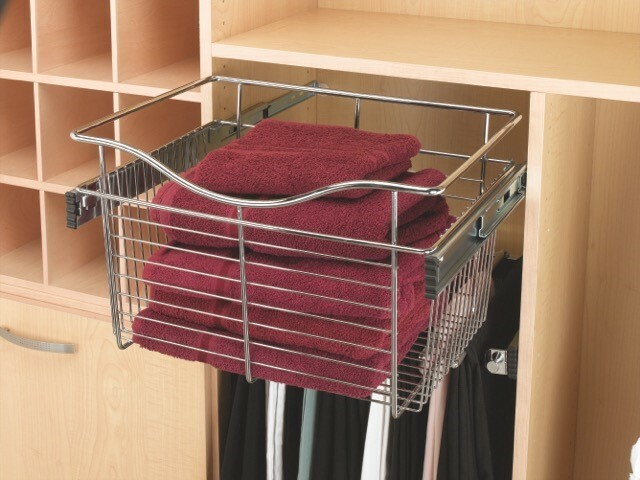 Create the greatest functionality along with the most beautiful appearance, with out flexible home storage and organisation systems use a combination of suspended and floor based pieces that allows the the creation of optimal design and solutions based on the individual needs. 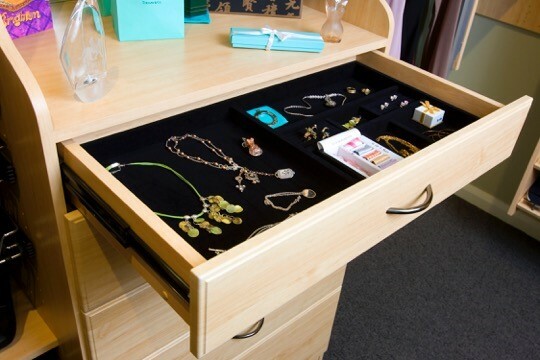 The collection consists of 18mm straight edged panels, shelves and half overlay flat face doors and drawers. With versatile components custom built for easy access. 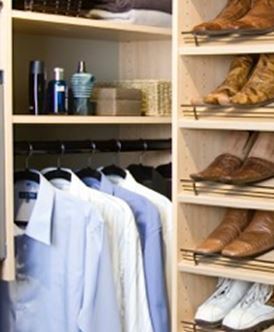 Our wardrobes are suited for your needs including; drawers and shelving, baskets and hampers, tie and belt racks, and even retractable mirrors. Once your customised system is manufactured, experienced craftsmen will come to your home and install your systems to the exact specifications. Before your eyes, you will see you dream system become a reality. 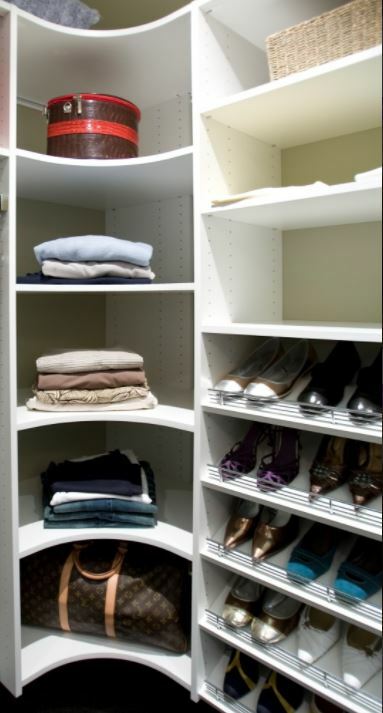 Looking for wardrobe accessories suitable for Walk In Wardrobes. Click to view our range here. – Maximum dimensions of the opening:- 3000mm in height (for applications with light panels – up to 4000mm); Width up to 2600mm (for two sliding leaves). – Maximum dimensions of individuals doors:- 3000mm in height, 1300mm in width. – Maximum weight of 50kg. – Panel thickness of 4mm and 10mm.